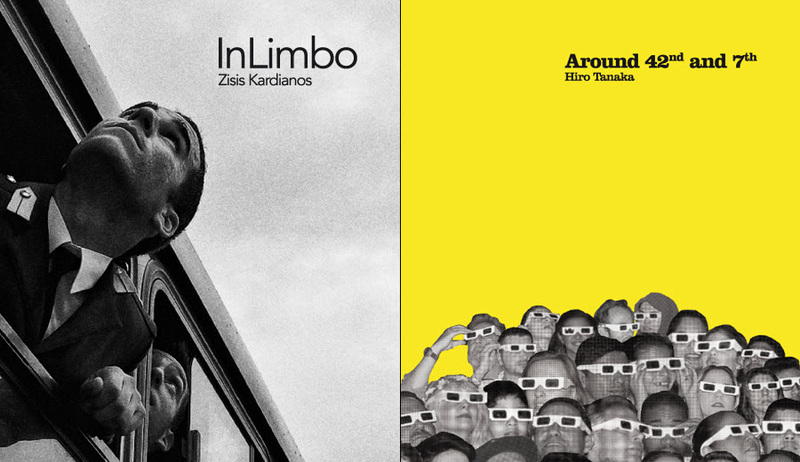 Trieste Photo Days – an international urban photography festival going on its 5th edition – has announced the winners of its photo book competition: In Limbo by Zisis Kardianos and Around 42nd and 7th by Hiro Tanaka. Both photobooks promise to be an excellent addition to any street photography enthusiast’s personal library. To get the full news story, find out where you can purchase the photobooks and to learn about how the photobook competition works, click here.